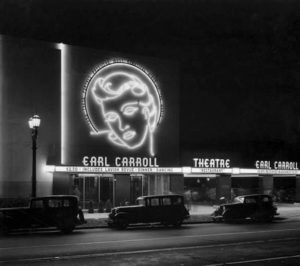 ALL ABOUT the Earl Carroll Theatre – For the first time LAHTF will present our ALL ABOUT behind-the-scenes tour of the Earl Carroll Theatre in Hollywood. 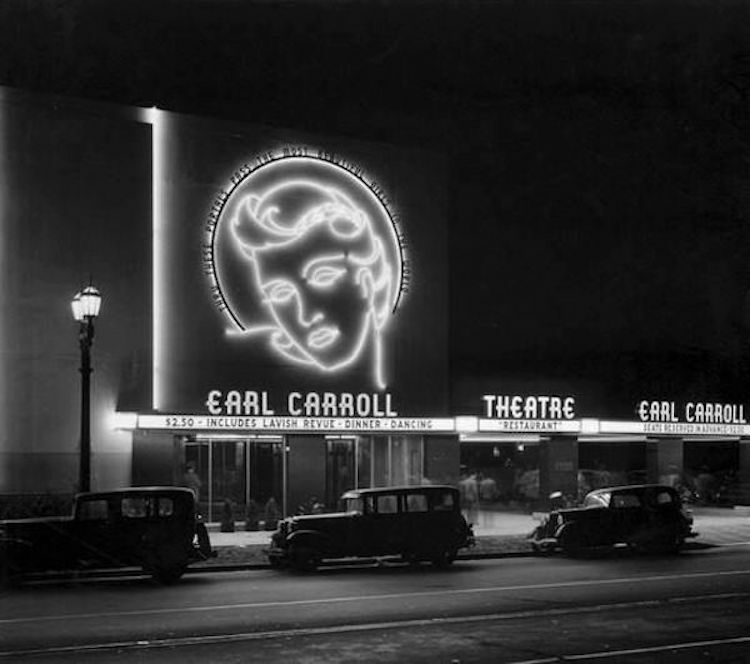 Join us as we explore this legendary theatre with the doors open to the public for the first time in over three decades. We don’t want to give too much away quite yet, but this is one you do not want to miss! Purchase tickets today for this special tour. LAHTF Members, please be sure to have your Patron ID ready and select “Redeem Benefits” to receive the discounted ticket price of $10. Doors open at 9:30am. Presentation starts at 10am immediately followed by the tours. *Please Note: With this being an active construction site, this tour is not ADA accessible due to stairways being the only alternative entrance in to the building. If you have any questions, please email us at Escott@lahtf.org.